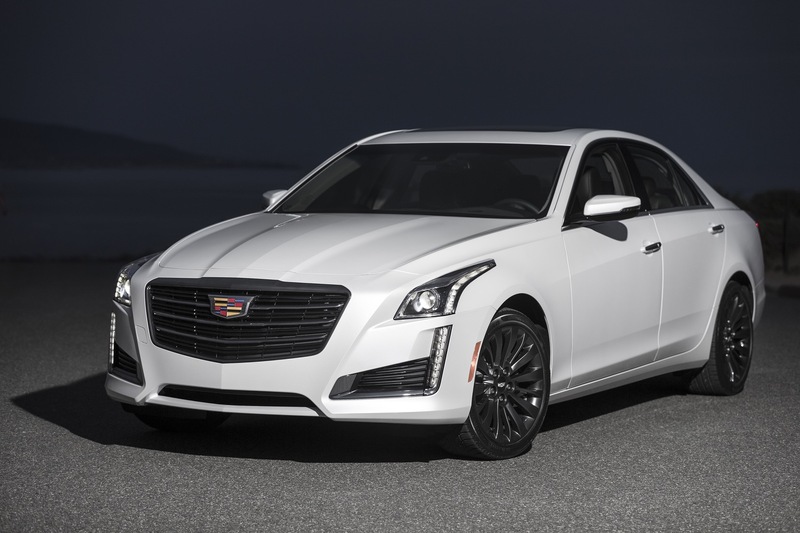 Cadillac has announced the Black Chrome Package for its 2016 CTS Sedan family. The package offers black chrome wheels and grille for midsize luxury sedan. The CTS Black Chrome package joins the ATS Black Chrome, and both replace the Midnight Edition package on each model. 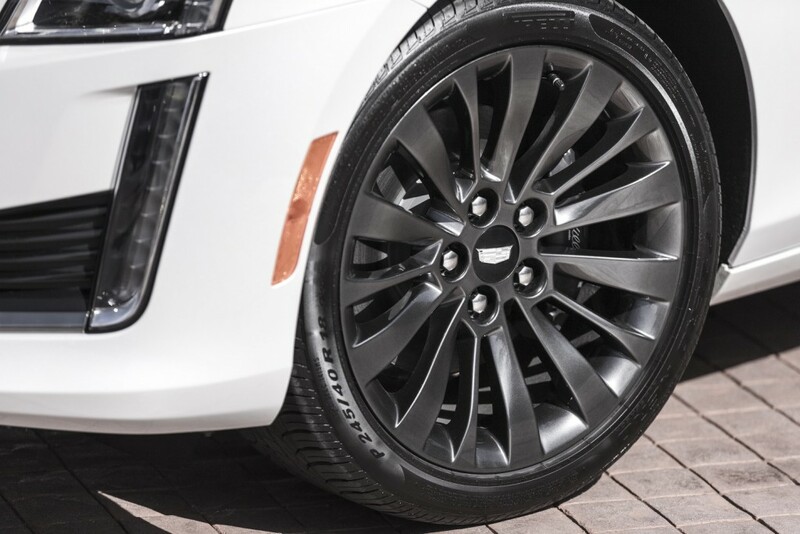 Joining the ATS Black Chrome, the CTS Black Chrome Package is available now to order at local Cadillac dealerships or through the Build Your Own tool on the Cadillac.com website. For additional information, Cadillac is instructing customers to call the Cadillac Customer Experience at 1-800-458-8006. 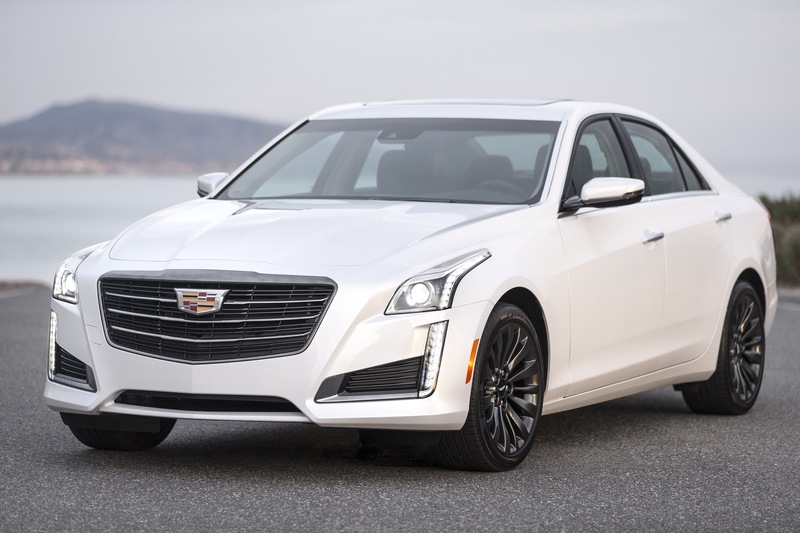 Looking at the two side-by-side, it becomes obvious that the CTS Black Chrome is missing some key features, namely the black chrome black side window moldings, rear fascia accents, and body-color door handles. Even so, Cadillac is charging more for the package on the CTS — nearly twice as much, in fact, while offering so much less. Here’s to hoping that the above features get added to the package sooner rather than later. The question is will these so called special increase sales? My thinking is the money will be better spent fixing the shortcoming of these vehicles compared to the competition. These Black Chrome packages satisfy a growing desire in the luxury car market to replace chrome exterior trim bits with black versions. 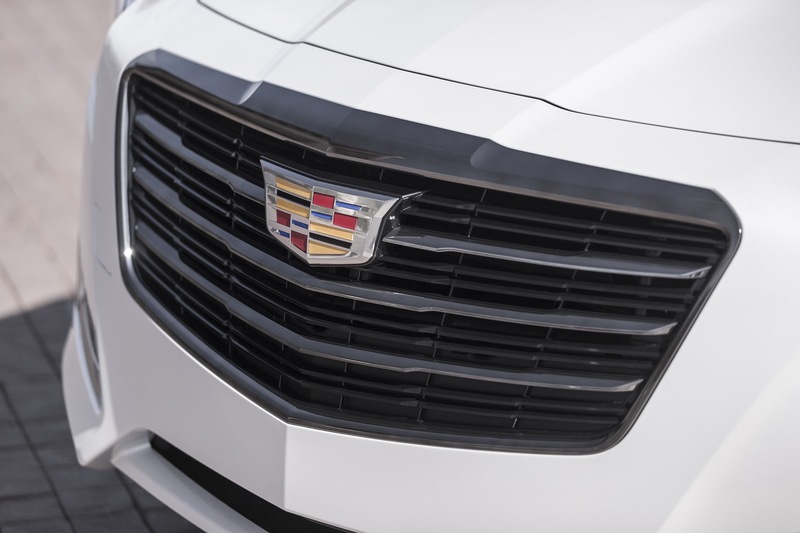 Audi, BMW, Mercedes, and Lexus all offer these on their vehicles — and Cadillac is simply keeping up with the times by offering it. So, will it increase sales? Probably not. But it will sure as heck prevent someone from going to the competition for not offering a package like this. I own a 2015 CTS Midnight Edition (which was only available in Performance and Premium Collections at the time) and I really wish it had the Black Window Trim and Rear Fascia black chrome as well. Also, they need to add the body color handles as well. Those definitely add a nice look and I would order them from the parts department!